Lucinda has a broad practice managing Criminal, Housing, PI and Regulatory matters and accepts instructions in all areas commensurate to her call. She is also a member of the Pupillage Committee. R v Lynch – Secured acquittal following trial on a charge of Racially Aggravated Harassment. R v Malinowski – Secured acquittal following trial on charges of Possession of a machete, a crossbow and bolt and 3 baseball bats. R v Zaman – Secured acquittal following trial on a charges of S47 assault using hammers and a metal baton. R v Farquahson – Secured acquittal following trial on charges of Possession of a bladed article. R v Duckworth – Secured acquittal following trial on charges of S47 Assault in a domestic violence context. R v Rankine: Appeal conviction: Secured Ms Rankine’s release from custody, for media coverage click here. Lucinda prosecutes in the case of a high-profile vegan blogger charged with putting a person in fear by harassment and common assault. To read more, click here. 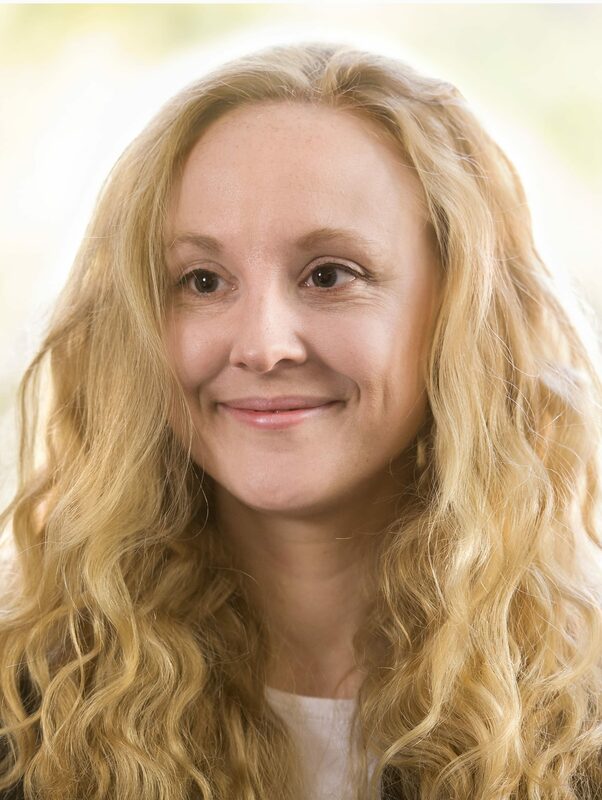 Prior to Pupillage, Lucinda worked in theatre and film which experience instilled in her the ability to captivate an audience, paint a picture and tell a story with credibility – all things which are essential for a trial advocate. Lucinda is a member of the Pupillage Committee. Click here to view the Privacy Notice for Lucinda Wilmott-Lascelles.